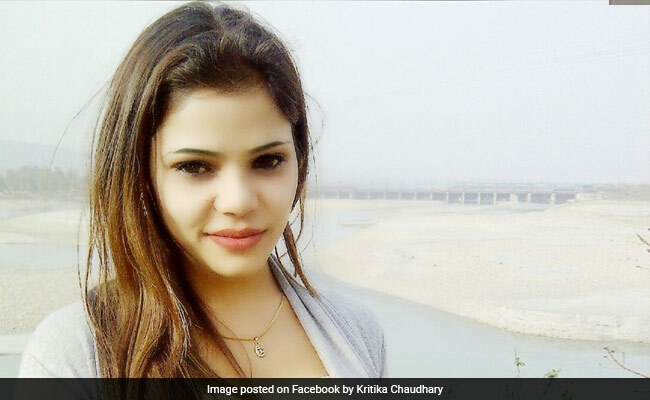 Kritika Chaudhary, a model, and actress, was found dead under mysterious circumstances in her apartment at Andheri West in Mumbai on Tuesday, June 13.Police suspect it to be a case of murder, an investigating official said. The incident came to light at around 3:45 pm when Ms.Choudhary’s neighbors complained of foul smell emanating from her flat and informed police.Ms.Choudhary was a resident of Bhairavnath Society in Char Bungalow area in Andheri West. Her body was found in a decomposed state and the air-conditioner of the room was on, which is why the foul smell started emanating late. She has been dead for three to four days. “The AC of the room was on so that smell could not come out soon. We believe she was murdered three to four days back, today foul smell started emitting,” the officer said. 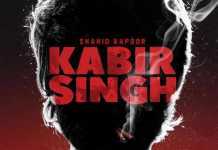 Kritika Chaudhary is said to have worked in the Kangana Ranaut-starrer Rajjo (2013) and in a few Balaji production TV serials, including Parichay (2011).